We could have shared introductory paragraph to establish a connect, but we think it will be apt to jump straight to the merits of car rental services over self-owned vehicles. The biggest advantage it offers is privacy. Whether you're going for a solo drive or with the close friends, you are free to be your natural self. You only decide when you have to break the journey for siesta, and for how. Renting a vehicle helps you claim your privacy much more as compared to a chauffeur-driven cab. It gives you a better sense of control, and you are in a position to weave out a travel plan on your terms. It is one of the most important benefits you would be looking for. You decide the intervals, the intermittent stays, whether it is a peaceful drive in the Nilgiri Mountains in Bengaluru or a long drive along the water edges in serene Goa. It's not the destination but the journey that deserves your attention. Isn't it? And every journey deserves a special means. It holds true for your cars too. When you prefer to tread to mountains, an SUV will be the best vehicle, while for the friends who hit the highway for a short trip to nearby destinations will require a vehicle that offers more space and comfort over adventure. On a Delhi-Agra Expressway, you may prefer Ford Ecosport over your compact car. Besides presenting you with an opportunity to enjoy the company of your best buddies, it also helps you earn me time or leisure moments with your loved ones without any intrusions. No more checking up with the driver! Drive like you own! Hamlet's soliloquy would have been rephrased for today's urban population which has to take pains of maintaining numerous papers, keep track of timely insurance, and the most painful of all, maintenance. Car rental with no tag on kilometers offers such an amazing alternative that now it has become decisive for ensuring comfortable living. Quite naturally the latter answer is more rewarding. Volers Car Rental services help you at a time where you wish to devote your energy to a more important subject the means, rather than the medium. 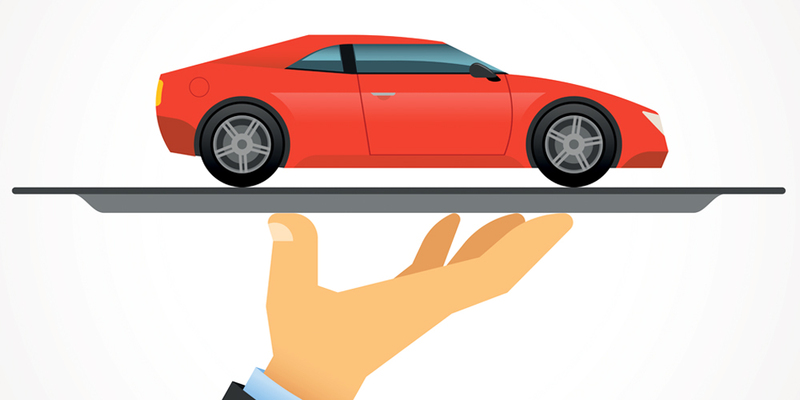 Get a car at a time where all you want is a ride at your doorstep without any further ado. In case if you feel car rental service has served in a way that explains its relevance even better, or something that you think may improve the said service, please share with us in the comment box below.